When selling a property it is important to have all the information at hand to make the right decisions for a fair and profitable sale. This information is intended as a basic guide; Barbados Sotheby's International Realty® recommends that you consult an attorney regarding all legal matters. All sales of residential and commercial property are subject to a 2.5% transfer tax as well as approximately 1% stamp duty. This applies to non-nationals as well as citizens and permanent residents. The 1st $125,000 is exempt from transfer tax provided that there is a building on the property. Property passes by conveyance of title, evidenced by the recording of the deeds and certified survey plans at the registry of title. A 10% deposit is required for payment when signing the purchase agreement. This is a binding contract. The seller's attorney holds the deposit with the balance payable on completion of the purchase. Attorney's fees are approximately 1.5% - 2% of the sale price. Attorney fees are subject to 17.5% VAT. 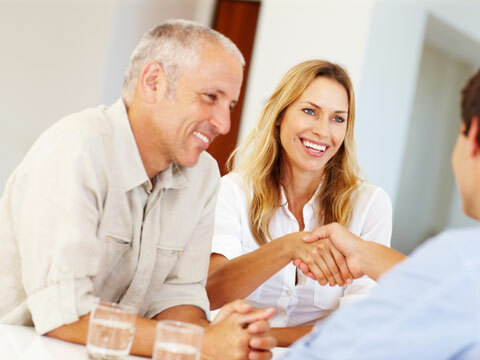 Both buyer and seller are responsible for their own attorney fees. The real estate agent's commission fee is normally 5% of the sale price. Real estate agents fees are subject to 17.5% VAT.